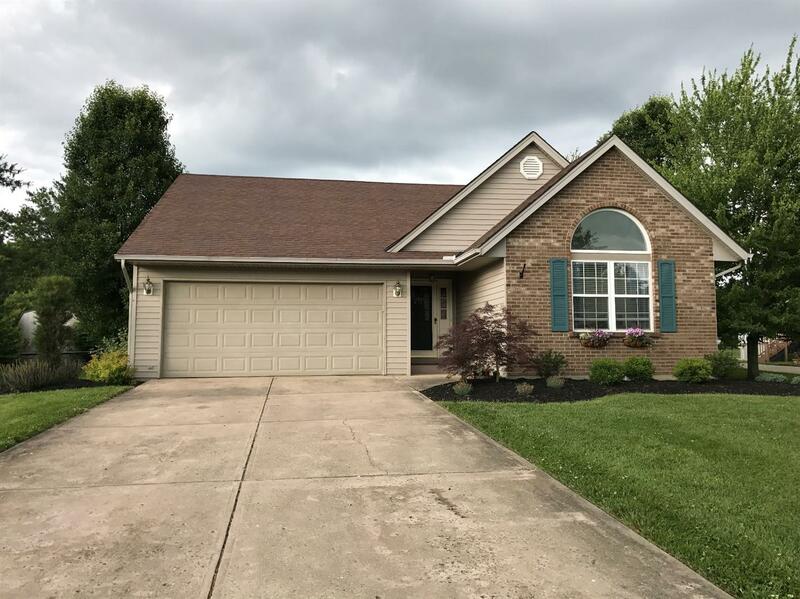 Stateline to Salt Fork to Judd to L on Blasdel L on Strother Dr.
Nice open floor plan ranch with cathedral ceiling, covered rear patio, large rear yard with above ground pool. Finished room in the lower level. NOTE: This property was sold on 7/14/2017 and is no longer available. The details listed below are believed accurate to the date of the sale and are subject to change.